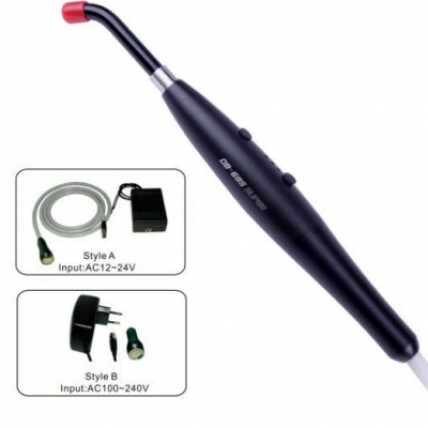 The selection of a dental curing light that fits your style of practicing remains one of the most important equipment purchases you will make. 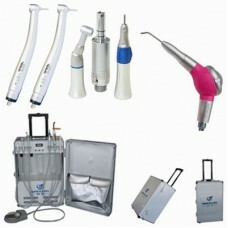 If you have an active restorative practice, it is a device that you use virtually every time you treat a patient. The right light can help you achieve success, while the converse is true – the wrong light can make your efforts more tedious and your results less consistent.